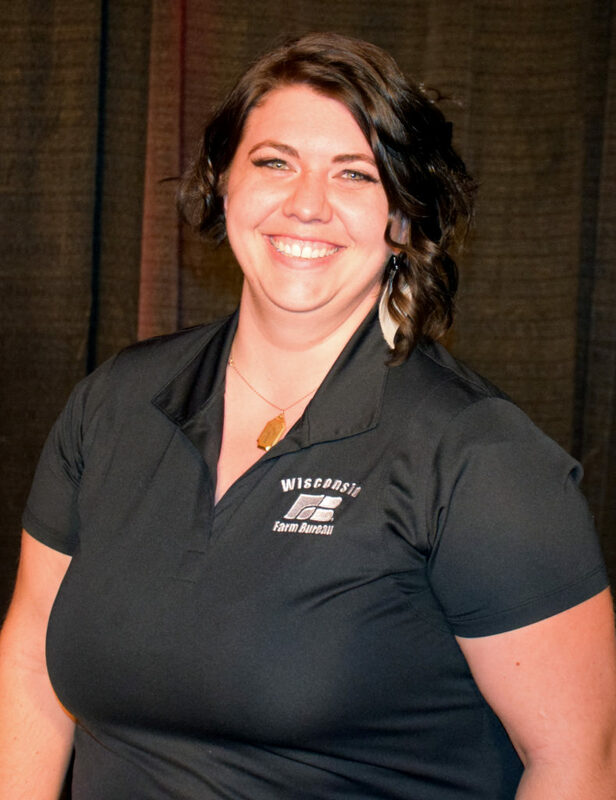 Julie is a farm and production management instructor at Wisconsin Indianhead Technical College where she works with farmers to get on the latest technology and methods for improving farm longevity. 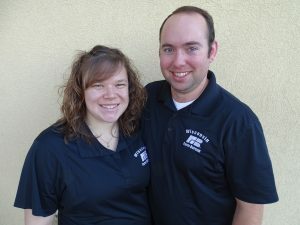 She is a graduate of UW-River Falls and a Barron County Farm Bureau member. In her free time, she likes to read, take videos and pictures of her son, ride bike and seek adventure. Julie and her son, Bryan, live in Rice Lake. Not growing up on a farm, Bob found his passion for agriculture at a young age when he joined 4-H and began showing calves. His passion for agriculture only grew with his involvement in 4-H, which led him to go to UW-Madison Farm and Industry Short Course. He worked on a farm where his primary duties were working with the fresh cows and herd checks, amongst other fieldwork. Bob works for Mike Karrels Trucking as an operator. After work each day, he works by neighboring farms. Helping with fieldwork, chopping corn and packing the bunker silo are some of his favorite farm jobs. Bob is the Ozaukee County YFA co-chair and organizes a 3-month winter volleyball league each year, along with other events throughout the county. He helps with membership growth and at the county fair food stand. In the past, he has participated in the discussion meet at the district and state level. In his spare time, he enjoys playing volleyball, auto racing and spending time with his family in Crandon. Emily is a crop insurance agent for Union Bank and Trust Company in Evansville. She grew up on her family’s beef and cash crop farm near Janesville, where she is still active in the day-to-day operations along with her parents and two younger brothers. 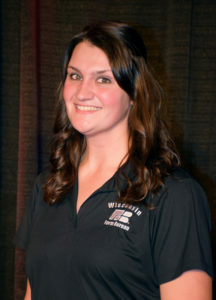 A graduate of UW-Whitewater, Emily is an active member of the Rock County Farm Bureau serving as executive director. 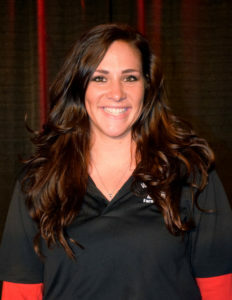 Tammy is a field representative for Equity Livestock Sales Cooperative. 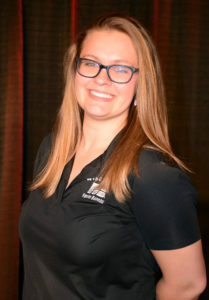 She assists farmers in southwest Wisconsin and northeast Iowa with livestock marketing. Tammy owns 20 Shorthorn and Angus beef cows. 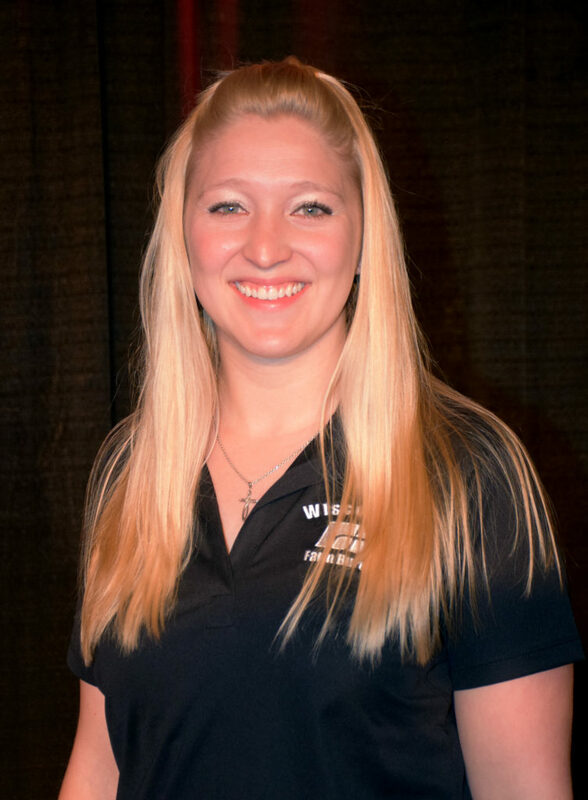 She is a member of the Grant County Farm Bureau, secretary of the Grant County Cattleman’s Association, board member of the Lancaster FFA Alumni and lifetime member of UW-Platteville alumni. Rosli grew up on her family’s Buffalo County farm and is a certified nursing assistant at Mayo Clinic. Even though her full-time employment is outside of the ag community, she is passionate about incorporating agriculture in her daily life and being an advocate for farmers. In her free time, she works on a nearby farm and assists her sister with her FFA Supervised Agricultural Experience project. 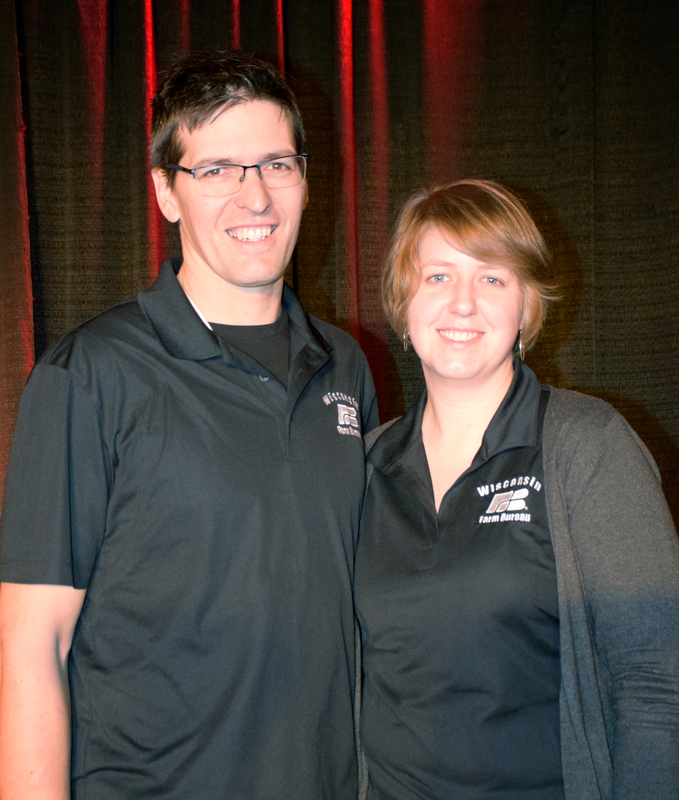 Sally is a UW–Madison graduate working as a dairy consultant at Star Blends. She has served as the Juneau County YFA chair since 2014 and is a Class VI Farm Bureau Leadership Institute graduate. In her free time, Turpin enjoys helping on her home farm, previously a dairy now raising beef cow-calf pairs. 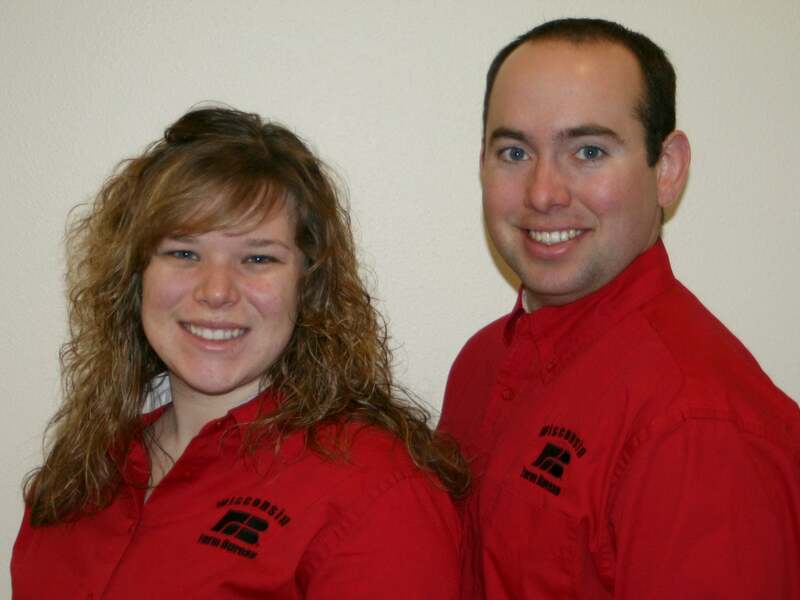 John and Megan manage the daily operations of John’s family farm. John is a fourth-generation farmer who is transitioning into an ownership role on his family’s century farm. 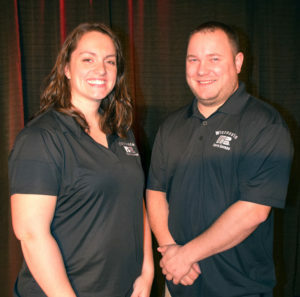 The couple raises beef cattle, crops and provides custom harvesting services. Megan recently completed her doctorate in clinical psychology and is working to address the mental health needs of those in northeast Wisconsin. 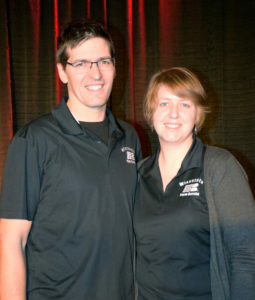 The couple has been married for nine years and enjoys finding ways to create value-added farm products. 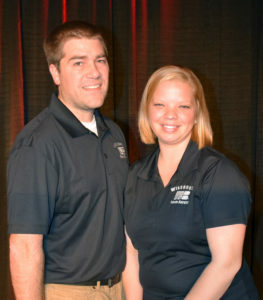 Kelly Oudenhoven is the Outagamie County Farm Bureau YFA chair. She is the herd manager on her father-in-law’s dairy while her husband Keith is employed at Pierce Manufacturing as a mechanical engineer. The couple has three children, Josephine (6), Jack (4) and Allison (3). Kelly and Keith are in the process of setting up a succession plan to become the fourth generation to own the family’s farm. They hope to one day pass the farm on to their kids. Brad Boon farms full-time on his family’s 300 head dairy farm Boon Farms, LLC. His wife Kristine owns a quilting and fabric business in addition to managing the farm’s finances and bookwork. The couple has been married for 12 years and have three children Natalie (7), Fletcher (5) and Baylee (3). Brad is a Clark County Farm Bureau board member and the couple regularly attends the YFA Conference and WFBF Annual Meeting. Derek and Charisse milk 250 cows at Orthridge Jerseys with his parents on a farm near Lancaster. Derek has a certificate in dairy herdsmanship from Utah State University. 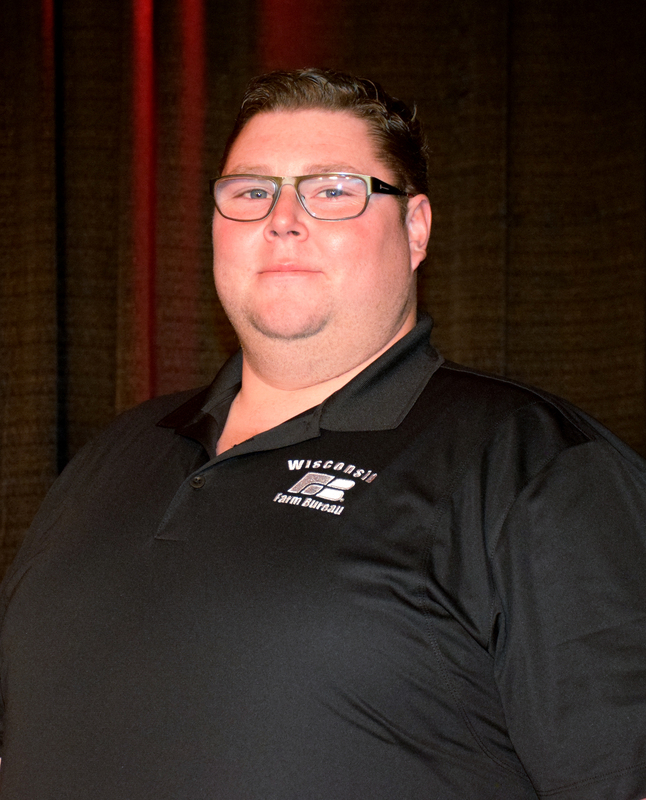 He is a board director of the Grant County Farm Bureau and treasurer of the Wisconsin Jersey Breeders Association.